Bangladesh will be desperate if they include unfit Shakib : Hathurusingha. After hearing that Shakib might join Tigers tomorrows squad Sri Lanka head coach Chandika Hathurusingha briefs the media on thursday. 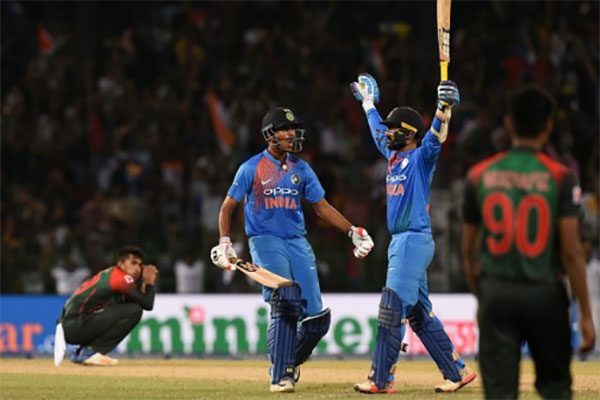 Hathurusingha, who left the Bangladesh head coach’s job in November last year, informed that the inclusion of Shakib doesn’t mean Sri Lanka will have to come up with a drastic change when they take on Bangladesh Friday at R Premadasa Cricket Stadium. Thursday Chandika Hathurusingha said during a press conference in Colombo it will be a desperate move by Bangladesh management to include ace all-rounder Shakib Al Hasan in the playing XI if the cricketer is not 100% match fit. “No I don’t think (it is a desperate move) especially if (Shakib) is fit. I think it’s just fortunate for (Bangladesh) that he recovered before such an important game. But if he is not fit and hasn’t trained, then I would have to agree with you (that it is a desperate move by Bangladesh),” said Hathurusingha. The only thing I can think of is that if Shakib is half fit, I think it’s a desperate measure. If he’s fit they really have an advantage, because he is the world’s No 1 all-rounder and we all know that he is a quality player,” said Hathurusingha. I don’t think there’s too much these two teams (Bangladesh and Sri Lanka) can do as far as psychological games or trump cards are concerned. We have nothing else to do because he is a very good player and we will prepare as if he will play. 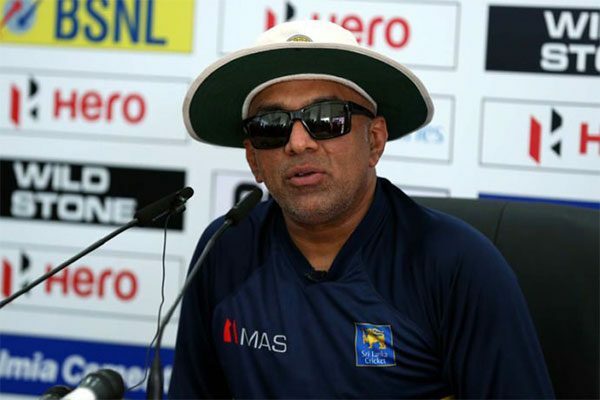 I think it’s an advantage to them because he will enable them to play different combinations, whether it’s an additional bowler or batsman,” the former Sri Lanka cricketer added. 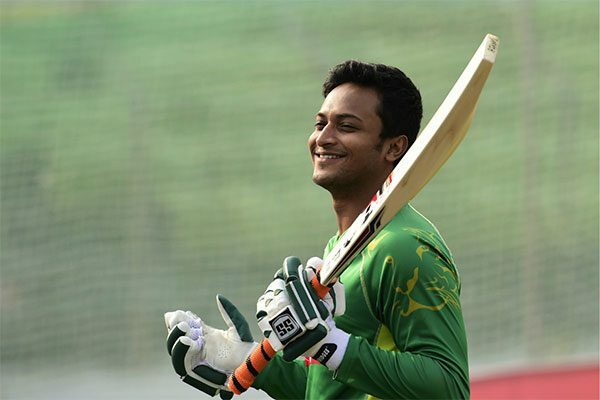 According to reports, Shakib has spent only a few hours in the nets in Dhaka before flying to Colombo to join the team Thursday. 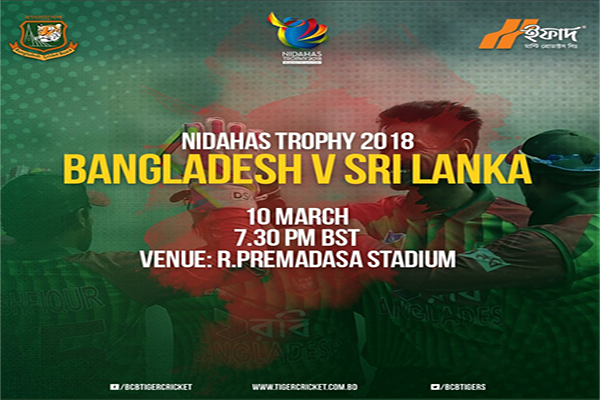 Earlier The BCB Thursday announced the inclusion of Shakib as the 17th member of the Bangladesh squad as the side prepare to take on Sri Lanka in a virtual semi-final in the Nidahas T20I tri-nation series. Though the board claimed that Shakib has recovered from his finger injury that he picked up during the final of the ODI tri-series in January this year, there is doubt as to whether the left-arm all-rounder has gained match fitness. 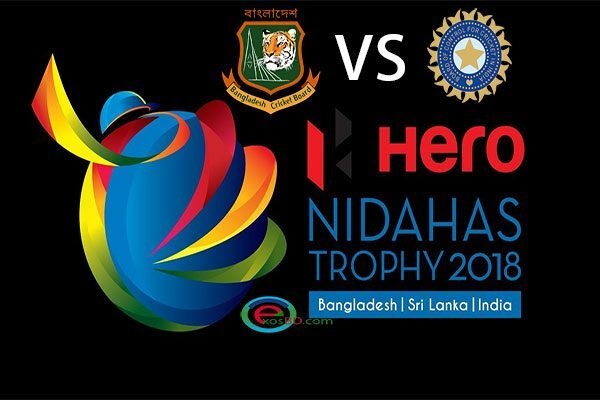 Both Bangladesh and Nidahas series host Sri Lanka have equal points in the table with one win each, and the winner in the final game of the league phase will set up a clash with India Sunday.